Nemesys Games - Fortix 2 is now in HTML5! Fortix 2 is now in HTML5! Good news for all the Fortix fans out there! 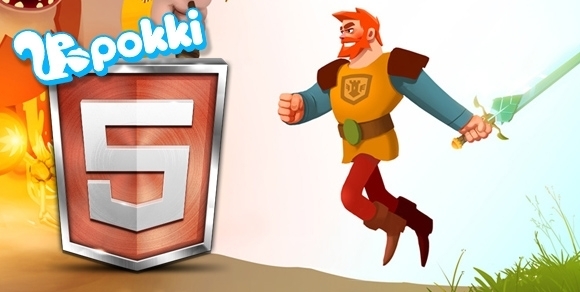 We've brought Fortix 2 to HTML5 on the Pokki platform. Now you can play through 17 levels of Fortania for FREE! If you want to try it out, please follow the link here. It will prompt you to download Pokki and Fortix 2 at the same time. It should only take a few moments and then you can take back your homeland once again!